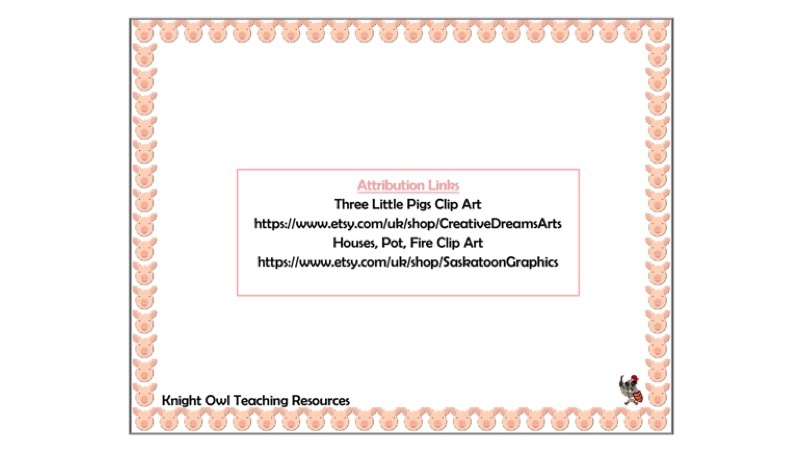 Three Little Pigs word mat to support children in their writing. 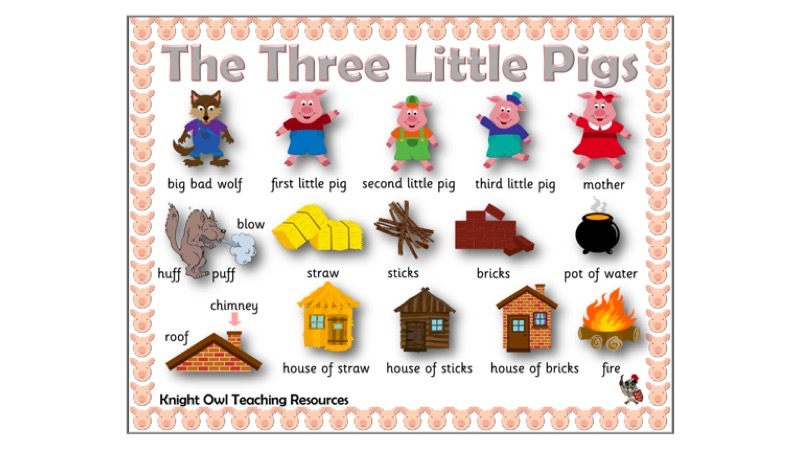 A word mat to support children in their literacy work on ‘The 3 Little Pigs’. 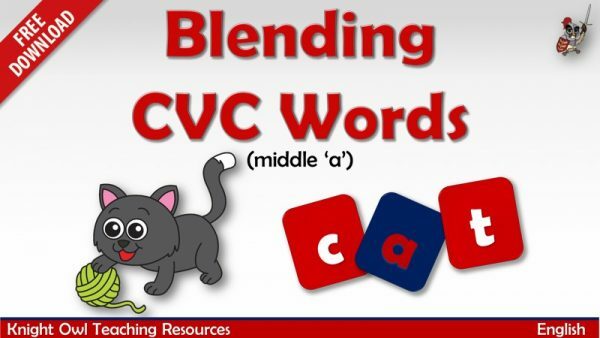 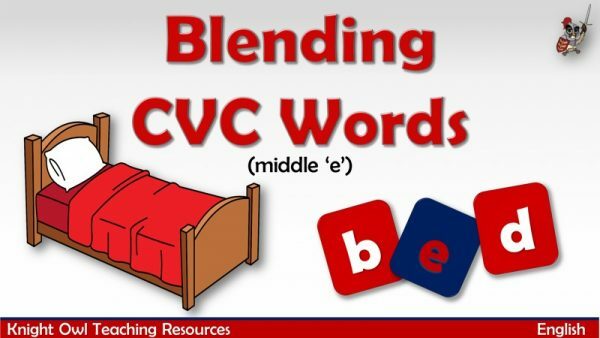 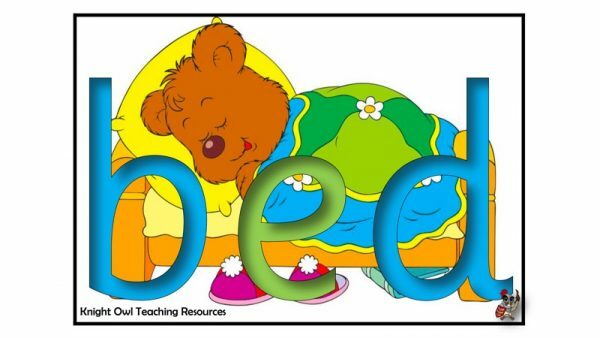 A selection of CVC words containing medial 'e' for blending.